Vardhan Mehta is a recent graduate of Pratt Institute in New York, who currently works as an Architect at Weiss/Manfredi. He has been awarded the covetous Presidential merit scholarship five times in a row, among other travel and research grants. He has also won two international design competitions in the past 2 years, based in France and Berlin. As a preacher, he enjoys theories about new models of tactical urbanism. As a practitioner, he’s involved with smart cities and other urban design initiatives in the emerging economies of South Asia. 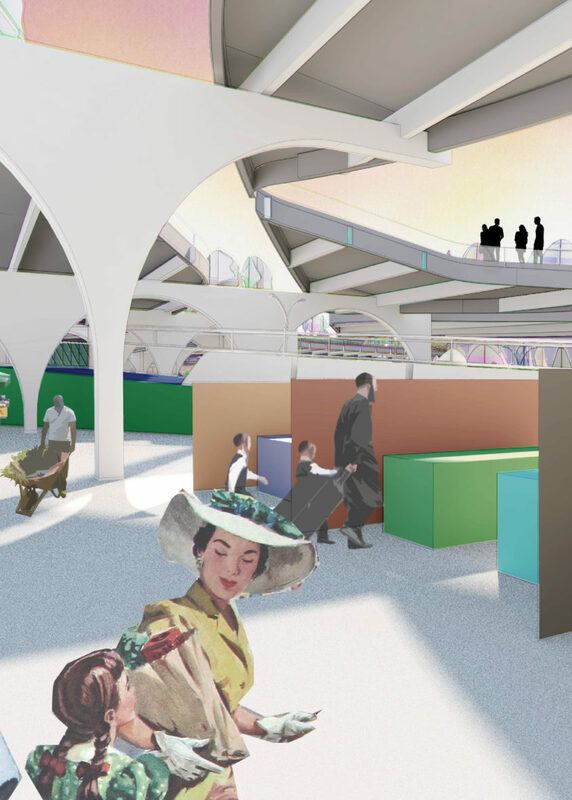 Braden Young graduated from Pratt Institute in 2018 and is currently working at YES Architecture in Munich. Originally from York, Pennsylvania, Braden has always had a passion for adventure and exploring, whether in the studio or city environment.